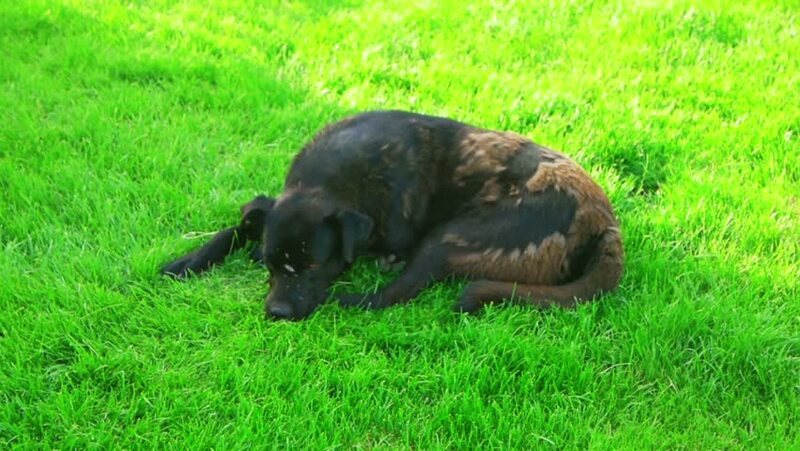 Homeless shorthaired dog laying in field sleeping need adoption. 4k00:08Red river hog (Potamochoerus porcus), bush pig, is wild member of the pig family living in Africa, with most of its distribution in Guinean and Congolian forests. hd00:07A black piglet running on the field. The shot is tracking.